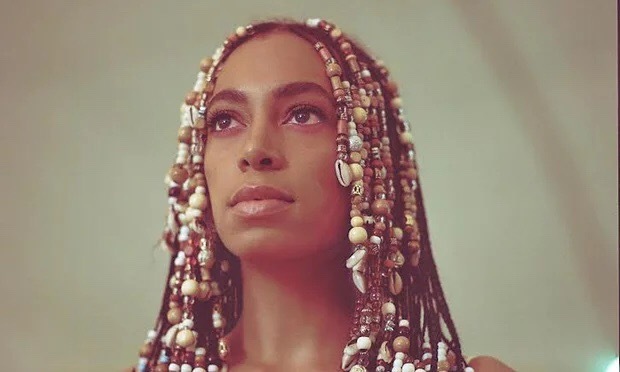 This entry was posted in Music and tagged A Seat at the Table, BeyHive, Beyoncé, Jay Z, Lemonade, Pitchfork, Raphael Saadiq, Sampha, Sol-Angel and the Hadley St. Dreams, Solange, Solo Star, Tina Knowles, True. Bookmark the permalink. You Ain’t Got No Job, Tommy Strawn!